From an early age, I have always been both a teacher’s pet and an overachiever. I passed all the tests. I got all the awards. I always often came in first. For years, I’ve eagerly been awaiting my own kids’ turn. I told myself that I wouldn’t be pushy, wouldn’t assume my kid would be the best and the brightest, and was determined to let her go her own way. When the first few award ceremonies went by and Lila didn’t get an award, I tried my best to shrug it off. That’s okay! 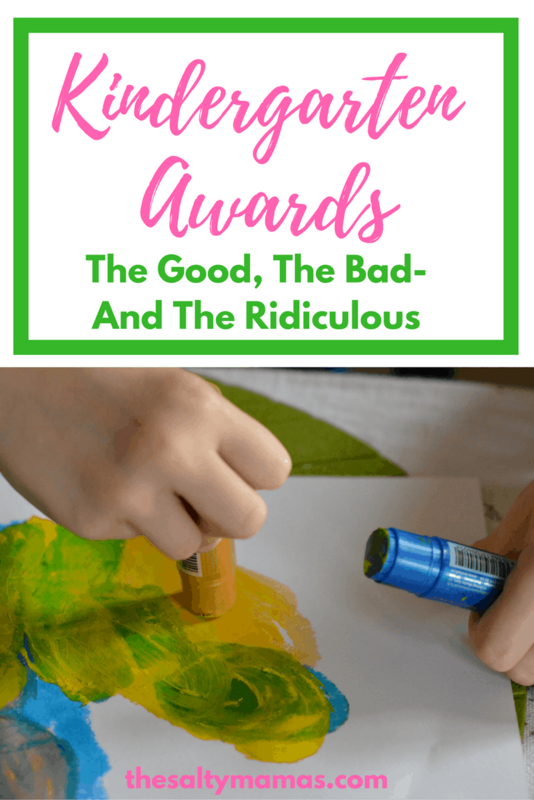 Everyone can’t get an award, or they would be meaningless! I mean, she has her moments, but she is fiery and passionate and smart and funny and AWESOME. Her day will come! And today, when I opened up her homework folder and saw that slip of fancy copy paper, with the hint of a fancy border showing- well, I just knew. Our Her day had finally come. I’ve never been so proud confused. Alertness? I mean…it’s… I mean it’s better than getting an award for obliviousness but…ALERTNESS?!? So I did what any parent in their right mind would do, and I told EVERYONE. With a laugh-crying emoji. Because alertness. When people started asking what that even means, I did a quick google search. Apparently, it is one of Coach Wooden’s Success Traits. You have to constantly pay attention to what’s going on around you. Be on the lookout for new paradigms which help you understand changes and take advantage of them. Wooden talks about being quick to spot weaknesses – in yourself and in your competition. If it’s your own weakness, eradicate it rapidly. If your competition exhibits a weakness, move swiftly to take advantage of it. So yeah. That explains it. And let’s face it. I’ll probably be (weirdly) proud as hell. Atta girl, Lila! Haha I love it. Three cheers for Awards that will elicit many laughs for years to come ?? Well done little Salty Girl! Hahaha, what a funny award!